Create a vision for your brand that actually works-helping to meet your short-term as well as long term business goals. We understand that whether you offer 10 or 1,000 products today, you plan to grow your range of offerings and inventory in the future. 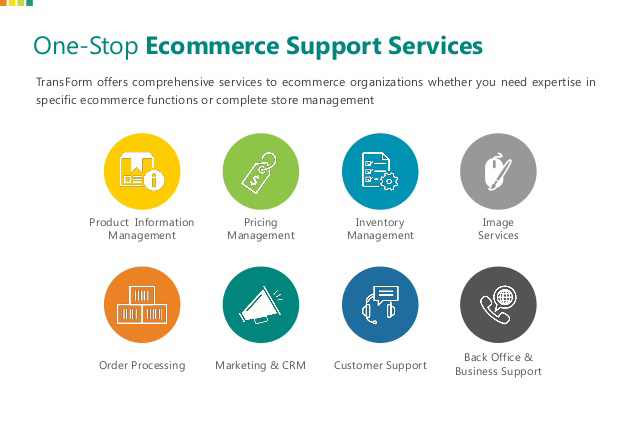 Provide full functional online store for your business with fill online selling support. No More SEO, SMM or Email Marketing. The best shopping cart makes it easy to add or remove products, and go back to the store to make changes or purchase something new. Organise products in your catalog by different categories and sub-categories to suit your business needs. Get full access to customer's detail. Understand and organize your future promotions and increase your online sales. Your customer gets the optimal experience regardless of whether she chooses to shop from smartphone or tablet.